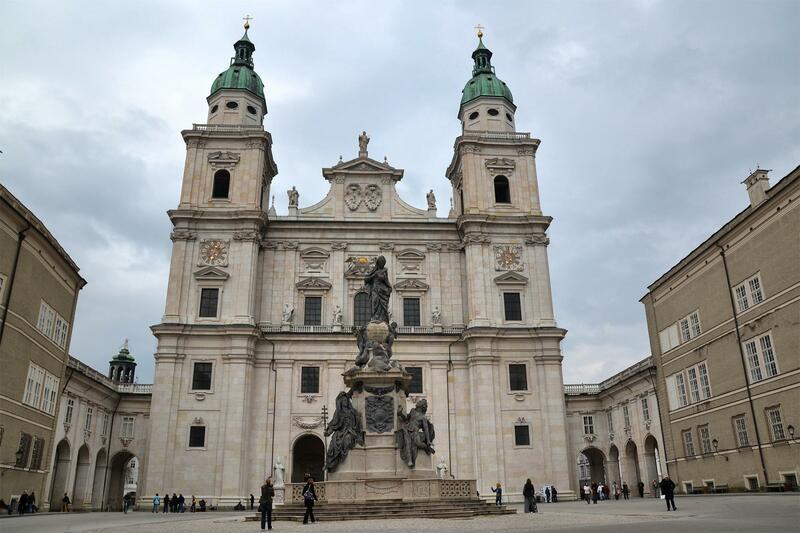 The first Christian church was built in the center of old Salzburg near the Salzach river in 774. But this church was not lucky with fire. It burnt down four times during next centuries.